for amazing businesses LIKE YOURS! We create exceptional design, to empower our clients business’, helping them to achieve the commercial results they desire. So whether we’re creating a full branding programme, or a simple business card, our philosophy remains the same. We always aim to create compelling on-brand communications, that are great value for money and produce exceptional results. The fantastic news is, our years of creating amazing brands hasn’t gone to waste, because this expertise now positively impacts on our clients’ businesses and profits. Client’s see the added value we bring to their brands and know their investment has been worthwhile.That’s because we don’t believe in designer indulgence, instead we’re focused on design that works in a commercial world. 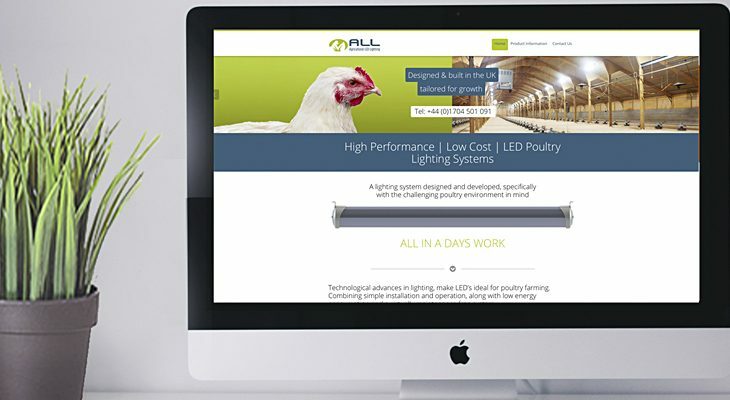 We create intelligent, relevant and appropriate design, that delivers cohesive, effective communication. We absolutely don’t believe that one size fits all, because every business has it’s own ‘DNA’. Every company is as unique as its people and our job it to help define that difference. Every job we undertake is to provide client specific results, tailored to the individual company/client. An approach which enables us to achieve great results. 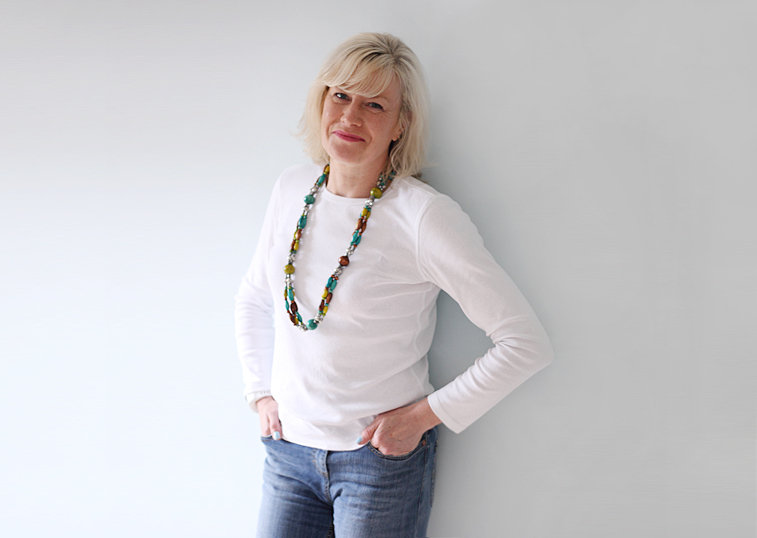 Dune was founded in 2008 by Patricia Niland, who prior to this had worked at some of London’s top design groups for over two decades. It was there that she branded big names such as Toyota, Seat, The Post Office and The Job Centre. She also worked on the creation of brands for everything from airlines to foreign banks. She has headed a brand department at a French advertising agency. Was employed at The Body Shop Studio where she worked under the late Anita Roddick (producing designs for The Body Shop Europe), and even had a stint working in the music industry designing album covers. This is the proof that video for business works. Over the course of the first day, our video has received over 72,000..
We’re proud to announce we now have a food photography/video arm to Dune. Helping restaurants, food producers and retailers, to market and..
Lilibets Southport asked us to shoot some food photography of their wonderful cakes and pasteries. The shoot was to build..
We have a new Corporate Brochure..
We are very proud to announce that The Engineering College has now launched its new brand. We have worked with..
We have been recently been working with UROC on their new branding. UROC is the accessible voice of the skip.. 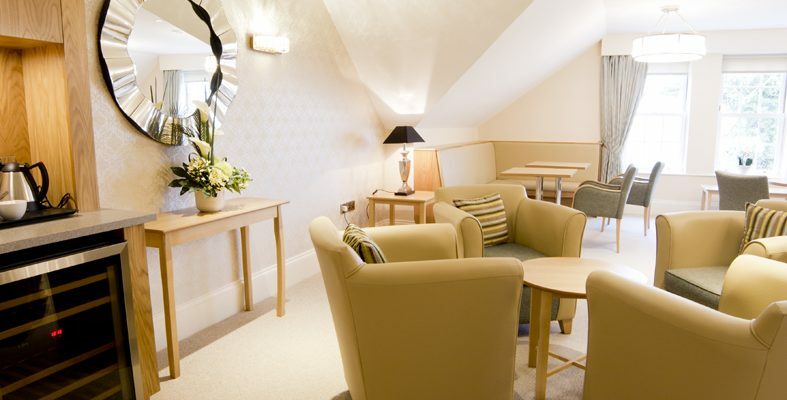 Working with the Duncan Reid Consultancy, we’ve just done a photography shoot at Bluebird care on the Wirral. 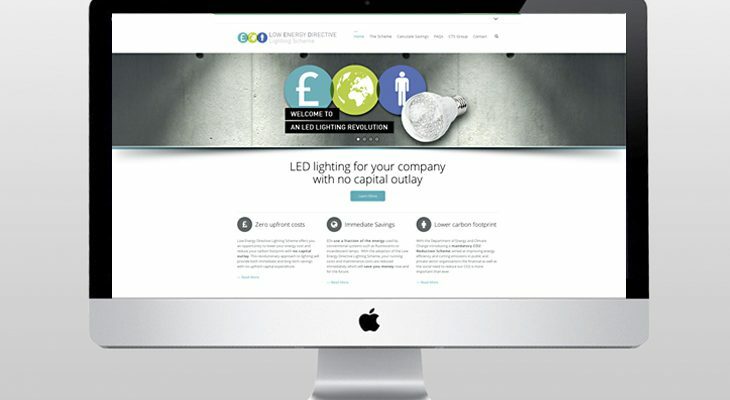 Images are..
We have been working alongside LEE a new lighting company, looking to make its mark in the lighting supply industry. As..
We’ve recently been working with Prescient, Liverpool. A great sixty five seater eatery, situated just off Old Hall Street. Prescient..
We’ve just completed a range of product and interior photography for Southport Carpets’ new website www.southportcarpetcentre.co.uk (by duncanreid.consulting) The interior shots can be..
One of the most powerful concepts that any business can invest in is that of a corporate brand – something..
New lighting manufacturer ALL, works with the indoor farming market. They create LED lighting and lighting units which can be.. The new branding for Chartered Accountants Stubbs Parkin continues, here we have their new corporate brochure. The branding focuses on..
We’re delighted to announce Alder Hey, the world renowned children’s hospital, have commissioned us to produce a film, for the launch..
As a branding agency working with accountancy practices, we are witnessing and working in very exciting times, or what should..
After creating the branding for The CTS Group’s LED Lighting Scheme, we have just launched the website. 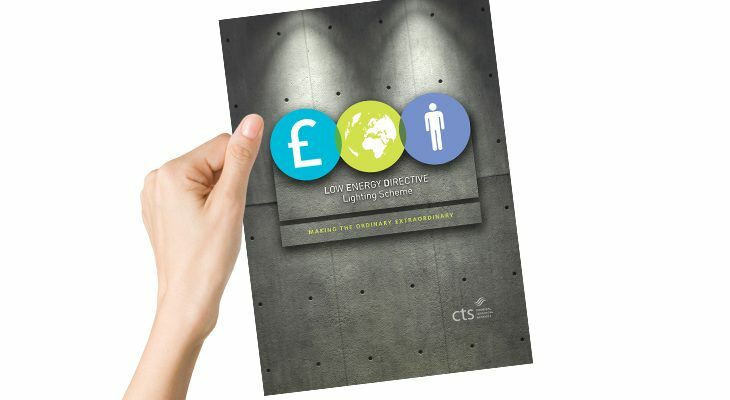 The Lighting Energy Directive..
We’re delighted with the new brochure for CTS Liverpool. It promotes a new LED ‘lighting scheme’ created by CTS, and..